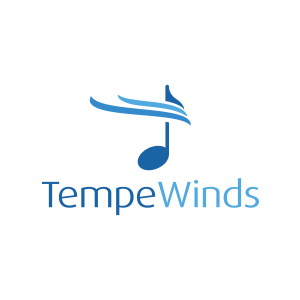 Tempe Winds pays tribute to the foundation of the modern concert band with the performance of some of the greatest band music ever written. The music of Ralph Vaughan Williams, Gustav Holst, Malcolm Arnold, Gordon Jacob and others will be featured. Great music from the musical stage, including “Fiddler on the Roof” and “South Pacific”, will be played. In addition, toe-tapping music by the great American composers George Gershwin and Leonard Bernstein will be performed. The talents of world-renown soloists Christopher Creviston, Saxophone, and Catalin Rotaru, String Bass, will be displayed as they each perform a concerto written for their instrument. The ensemble will also perform “Bugs”, a delightful look at our creepy-crawly little friends.